This entry was posted in Cetaceans and tagged endangered species, Jens Stoltenberg, marine mammal protection act, minke whale, Norway's whale hunt, whaling by Kirsten Massebeau. Bookmark the permalink. What about Iceland’s hunting of the Fin Whale which is almost extinct! Iceland is killing fin whales in defiance of the IWC and the world. I am hoping your next post is on whaling in Iceland. Hello Champions! I have waited for a new post and thank-fully it is here at last. I too wish the Norwegian Government would end whaling and sealing in Norway. 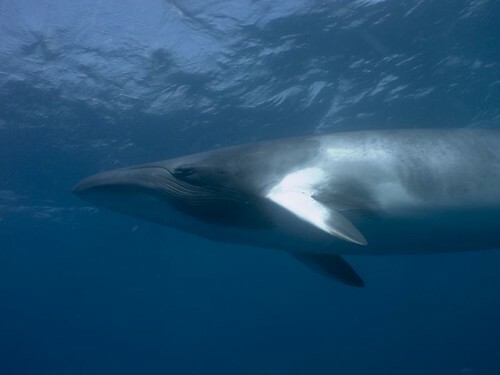 The Minke whale is so wonderful and beautiful in a serene sense. If only Norway and the corrupt conservative labour party headed by Prime Minister Jens Stoltenberg would see the truth!